“Disney+ marks a bold step forward in an exciting new era for our company – one in which consumers will have a direct connection to the incredible array of creative content that is The Walt Disney Company’s hallmark. We are confident that the combination of our unrivaled storytelling, beloved brands, iconic franchises, and cutting-edge technology will make Disney+ a standout in the marketplace, and deliver significant value for consumers and shareholders alike,” said Robert A Iger, chairman and chief executive officer, in an official statement. “Content is king. In India, sports entertainment and regional content have mass appeal. 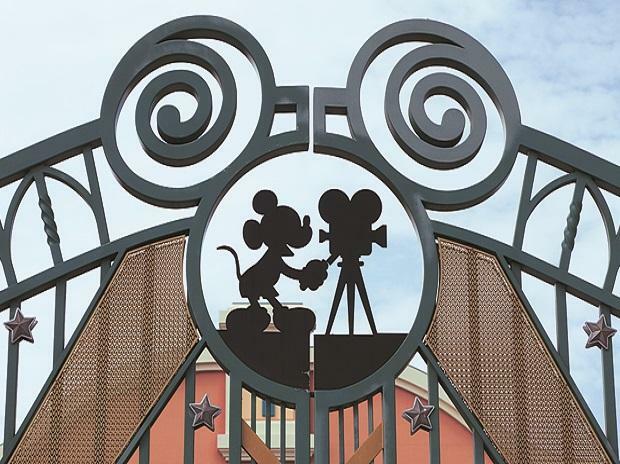 Their (Disney’s) plans in this regard will be closely watched,” said Aman Kumar, founder of Kalagato.co.